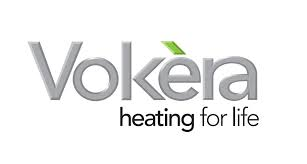 Vokera offer a comprehensive range of industry leading domestic and light commerical heating solutions. Including, high efficiency combi boilers, system boilers, open vent boilers, water heaters and cylinders. A range of renewable energy products, including solar thermal and heat pumps, are available to complement the boilers and water cylinders. Vokera’s high quality products are designed for ease of installation and commissioning, lifetime reliability and ease of operation.